Trying to brew consistently great coffee without a quality grinder is extremely difficult. 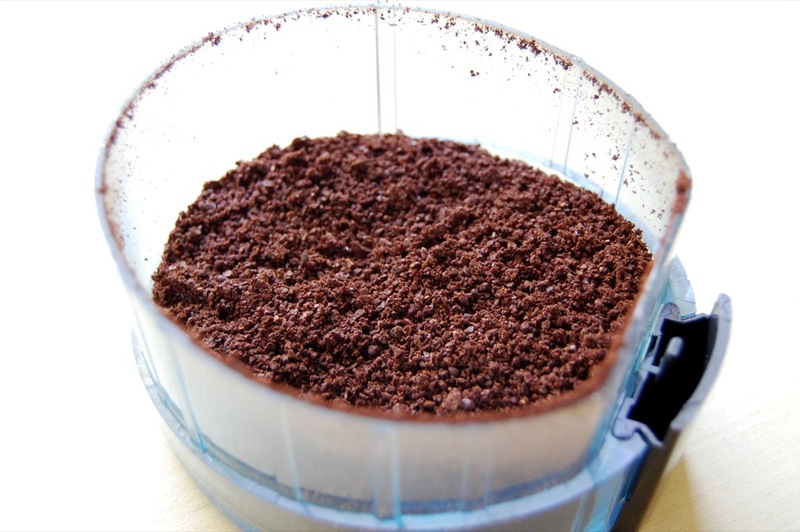 Having the right grinder makes adjusting your brew much easier. 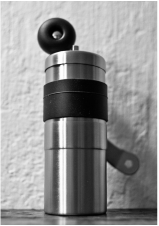 Even the best brewing equipment can be rendered inadequate without investing in a quality grinder. 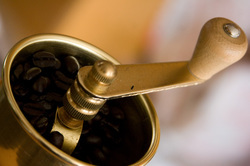 This leads us to believe that, perhaps no tool is more important to brewing a great cup of coffee than the grinder. While grinding your coffee right before brewing it is far better than buying coffee that is already ground, if you do not have control over the grind size you may be frustrated that the coffee doesn't taste as good as it should. This is why we prefer burr grinders to blade grinders. 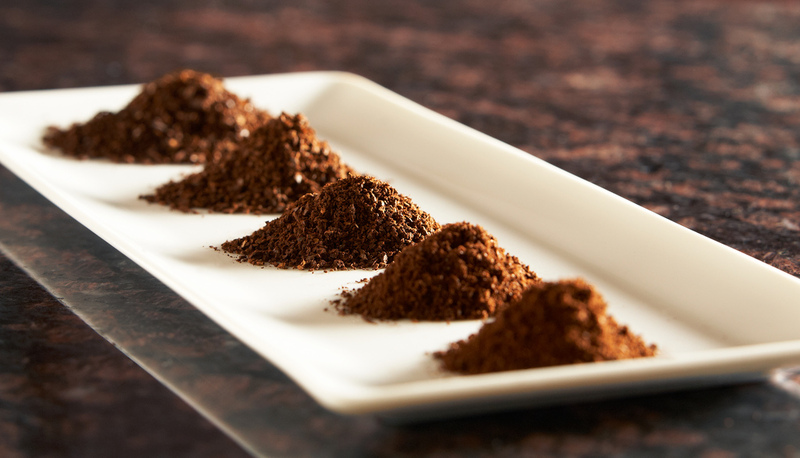 Burr grinders allow coffee grinds to leave the grinding chamber once they have reached the desired grind size. This gives you more control over the grind and provides for greater consistency.